WHAT ARE PERSONAL YEARS & MONTHS? 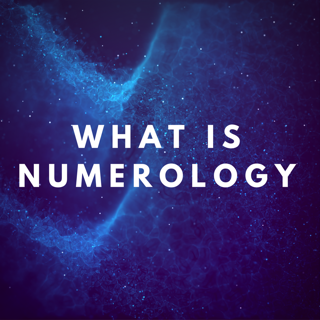 Personal Years and Personal Months are the particular numerological number of the year or month that it is for you personally. It always changes and goes around in cycles. Your life travels numerologically in 9 year cycles and the numbers go from 1 to 9. Read more about that here. Your personal year or month numbers are derived from a specific calculation using certain aspects of your date of birth information as well as the current universal world energy number of the calendar year or month. A number is reached, and then reduced until it becomes a single digit (or two digits in the case of Master Numbers). For ourselves personally, we each go through our own Personal Year cycles. Personal Years refer to your own personal number for the year, the energy that is coming in to support or challenge you personally on your human/spiritual journey. cosmic backdrop worldwide much like the influence of astrology. 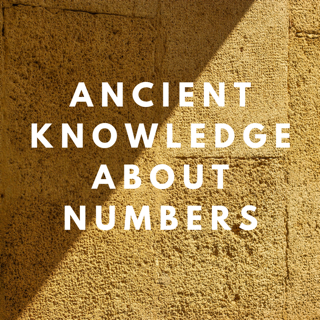 Read more about the Universal Year in Numerology here. The same concept or Personal Years and Universal Years can be applied to months. You can have Universal Months and Personal Months too, within each Universal and Personal Year. 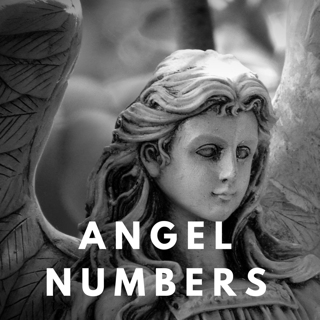 ​At the end of the day it is all about numbers and how they influence you through their vibrational power. ​What do Your Personal Year & Month Number Tell You? Personal year and month cycles are different to pinnacles, which are when you break your life down into grand theme sections which show growth & lessons that lead to greater maturity and wisdom. Your personal year & month numbers show you exactly where you are in your journey & current life cycle, & what influences, trends, themes & energy patterns you can expect to greatly impact & play a major role in your life. It teaches you why you are drawing in certain people and experiences into your life and how you can deal with them and wake up to the higher meanings & blessings being offered. ​​​Each personal year or month has specific attributes and influences that are both positive and negative, for there are always two sides of a coin, and that keeps the universe in balance. ​So there are the positive aspects that bring potential opportunities & blessings, and then the darker, shadow side which bring challenges, difficulties, learning curves (lessons) and obstacles. ​Personal Numerology Reports are available on this site. Visit Store.